Custom kits are a perfect solution for private medical supply distributors, or for specialty clinics. Aiken Medical Supplies has been operating since 1997, founded by hospital pharmacy technician, Manuela Aiken. The need for the Uri-Aid™ was established during the course of her own pregnancy, when Manuela found collecting the required urine samples increasingly difficult. After the birth of her son, she embarked on a search to identify any new products capable of improving patient experience during the collection process. She found an opportunity where noone had: to create a better experience for patients during the urine collection process. After speaking with women in similar situations, Manuela discovered that she had identified an important need within an underrepresented market segment. 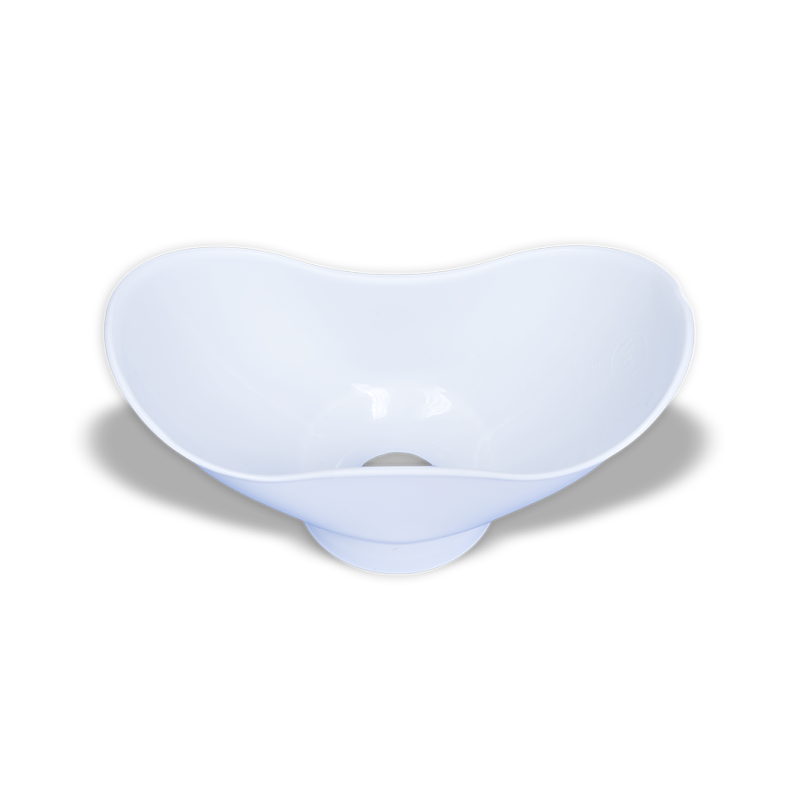 Guided by the goal of improved patient care, Manuela developed an ergonomic, comfortable funneling device, made from soft, recyclable plastic. 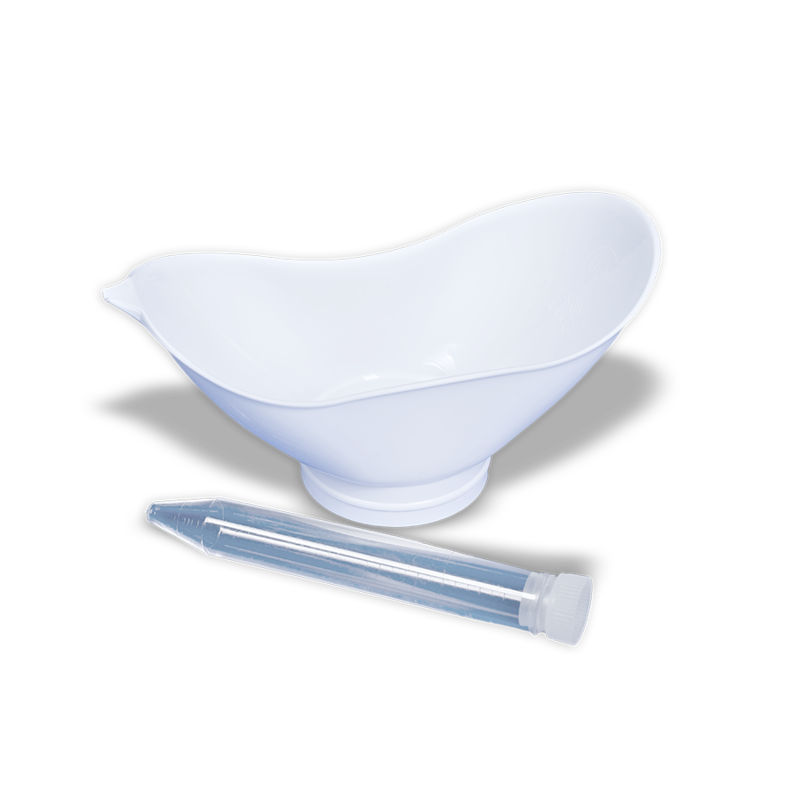 Her new product aligned with the company’s goal of improving patient experience while greatly reducing the risk of accidental contamination, spillage and leakage of specimen. 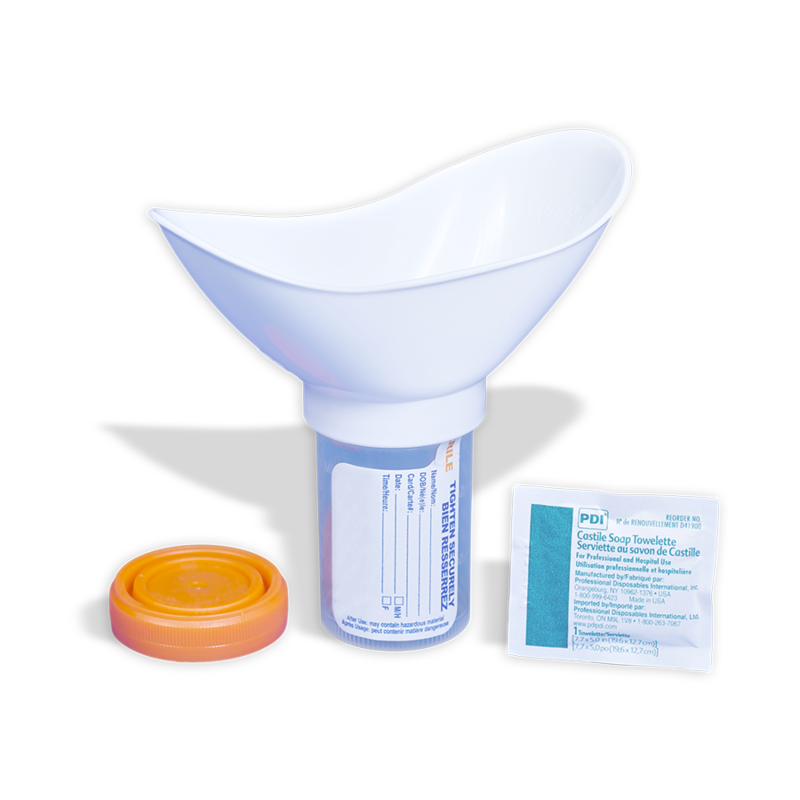 Aiken Medical continues to follow its mandate and constantly seeks new and innovative products to make the urine collection process better.